Some people, it seems, are simply drawn to adventure. Uncertainty. Unpredictability. Take Damon Ramaker, a nurse at Mayo Clinic who thrives in the environment that the Emergency Department at Mayo Clinic Hospital — Rochester offers. "The ER is a good fit for me," Ramaker tells us. "I like coming to work without knowing what each day is going to hold." Ramaker also enjoys knowing he doesn't have to face that uncertainty alone. "The ER is a dynamic environment where you really have to learn how to lean on your peers," he tells us. "Teamwork is critical. Nothing here works without the team." There's another part of Ramaker's life that doesn't work without teamwork. That would be dogsledding, a passion he picked up while living in the Twin Cities years ago. "I actually started out skijoring," he says. He first trained his own dogs to pull, and then "started borrowing other people's dogs" to join in. "Eventually, I purchased my first sled and had this small three-or four-dog team of kind of misfit dogs. But they got the job done." That job, Ramaker says, was mostly to give his children rides during the winter months. "That's how it started," he tells us. But then he met Cindy Gallea, a nurse practitioner in Mayo Clinic's Division of Medical Oncology. Ramaker knew Gallea "had been running dogs in the area," he tells us, so he sent her an email. "I was interested in learning more about how you manage a bigger kennel. And she was more than happy to show us." 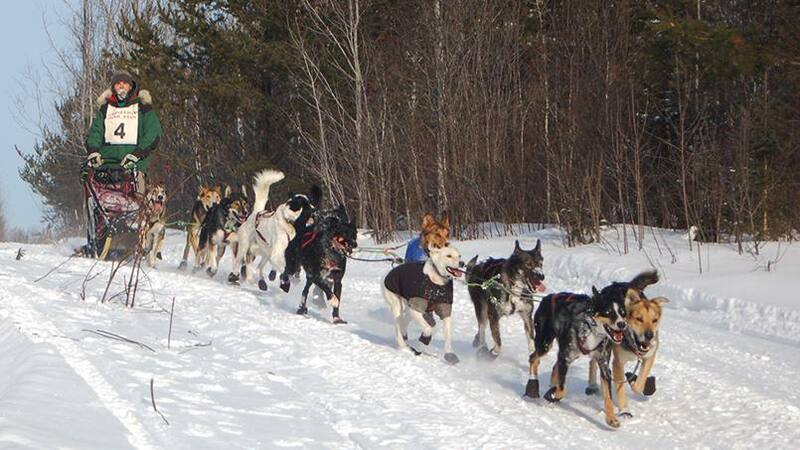 As it happens, Gallea was training her dogs for an upcoming Iditarod race in Alaska. "She didn't have a dog handler, so I filled in the best I could," Ramaker says. 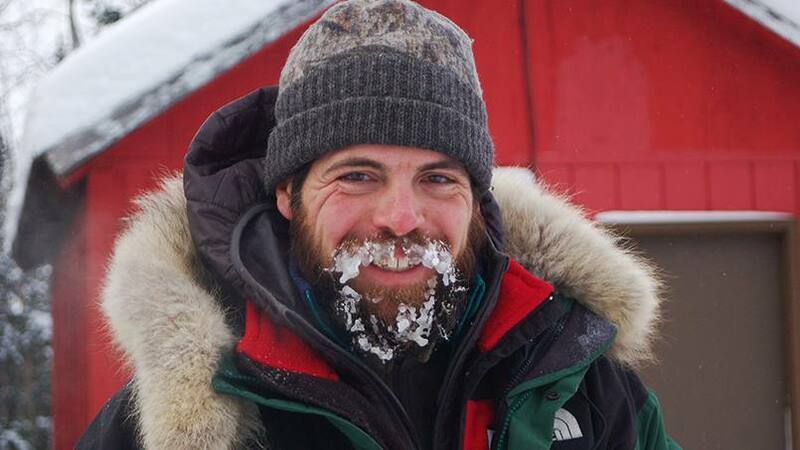 "I helped her get to Alaska and on the trail, and we just developed a friendship from there. Since then, we've trained dogs together and have raced together." Their most recent race was a 300-mile jaunt through the vast, unpredictable wilds of Montana. "That was my first long-distance race, so I was just hoping to finish," Ramaker says. "I have a lot of young dogs on my team, so I just wanted them to have some good experiences that they can build on for future races." The race went really well, he says, but wasn't without incident. "Two of my dogs ended up getting shoulder injuries, so I had to leave them with my handler at one of the checkpoints," Ramaker says. Another of his dogs became too tired to go on. Ramaker tells us he was able to draw on his work experience to assess his dogs' health and injuries between checkpoints. "As nurses, we're trained to constantly be assessing people," he says. "That's a large part of sled dog racing and keeping a team moving forward, too — looking for those same subtle signs of injury that you can identify early and treat." You can follow along with Ramaker's progress via his family's website, The Deep Root. Then race to share your comments below. You can use the handy social media tools atop this page to share this story with others. Explore nursing opportunities at Mayo Clinic.